RPB Painting llc. 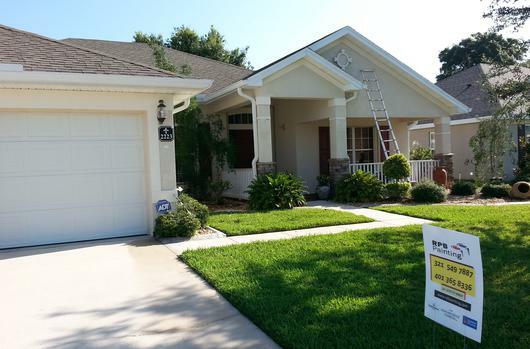 - Residential Services: Brevard Florida Painting | Space Coast Florida Painting. Custom or faux finishes are a unique addition to your project. We use different techniques to produce a beautiful finish. If you are looking for texture you are in the right place! From knockdown, orange peel, to popcorn we can flawlessly texture any way you need. Copyright 2013: RPB Painting LLC. Power washing the exterior of your home can make it look like new again.